The U.S. dairy industry delivers supply security through its abundant, expandable resources, year-round production, and its robust capabilities across the supply chain. 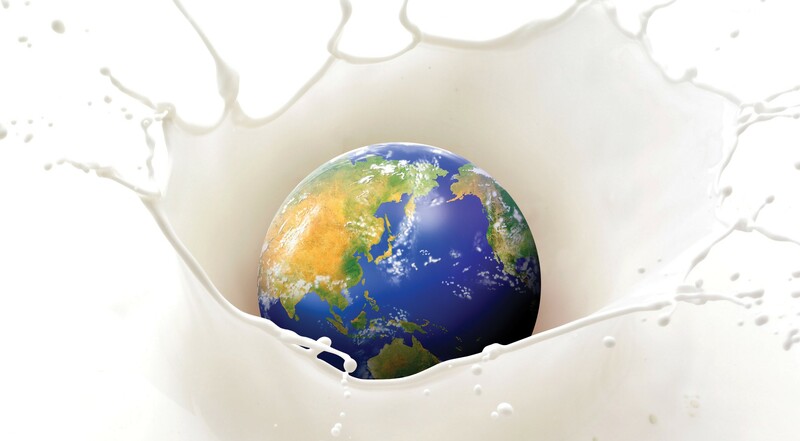 U.S. dairy farmers, suppliers and institutions are intent on building meaningful relationships with global customers based on principles of commitment, integrity, and collaboration. The U.S. dairy industry offers a wide variety of products, processes, and delivery capabilities that can help accelerate customers’ growth. Export Guide, Market Data, Trade Policy, etc. Looking for innovative ideas that meet consumer demand? We have them! 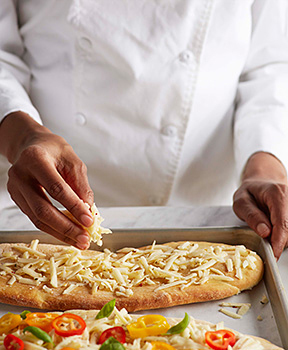 Check out the several hundreds of formulations and recipes using high quality U.S. dairy ingredients that can enhance the functional and nutritional profile of many food products and dishes. Learn how U.S. whey/milk proteins uniquely stand out in addressing formulator needs for nutritional, functional, and sustainably-produced ingredients amidst a crowded protein marketplace. 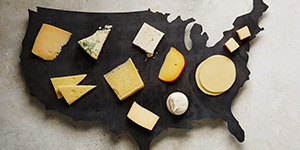 Learn how Europe's overreach with geographical indicators could affect your supply of U.S. cheese and discover what you can do to help stop this encroachment with help from the Consortium for Common Food Names. Updates from our global offices, covering news and insights from around the world. We invite you to check back frequently to stay current on what's happening with U.S Dairy. Access the newly expanded edition of USDEC's popular technical resource highlighting the composition, functional performance, and usage applications for SMP/NDM, WMP, BMP, MPC, MPI, MCC and more.